Contact center staff used to have to arrive early at T-Mobile. Most tasks were carried out on a first-come, first-served basis. Quite often, an agent would select the easiest tasks and leave the toughest ones, so urgent customer issues were not always addressed in a timely manner. 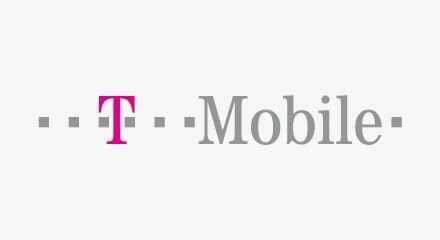 By adding process automation to the existing Genesys Customer Experience platform—and integrating it with its CRM systems—T-Mobile has completely transformed their back-office functions. Now, 85% of workloads are automated. Tasks are pushed to the agent most qualified and available to complete them. The company also has standardized reports, a more satisfied and productive workforce, and better insights into the metrics that improve customer experience.